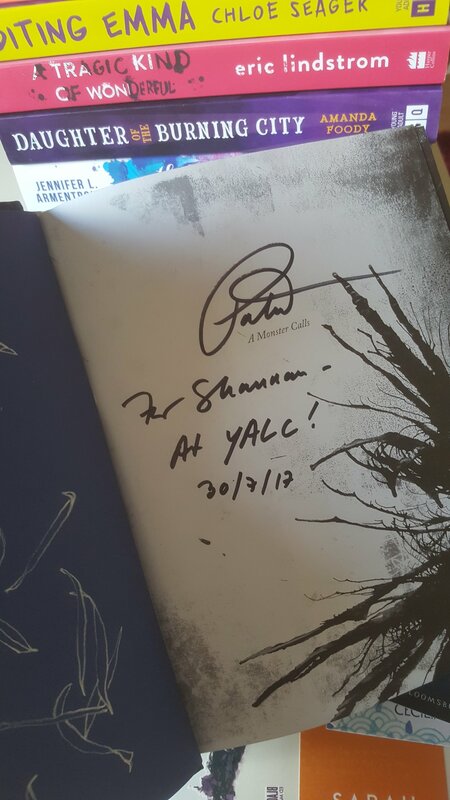 Now that my YALC hangover has subsided, and life outside is a little quieter I have a spare moment to share with you all my time at YALC. 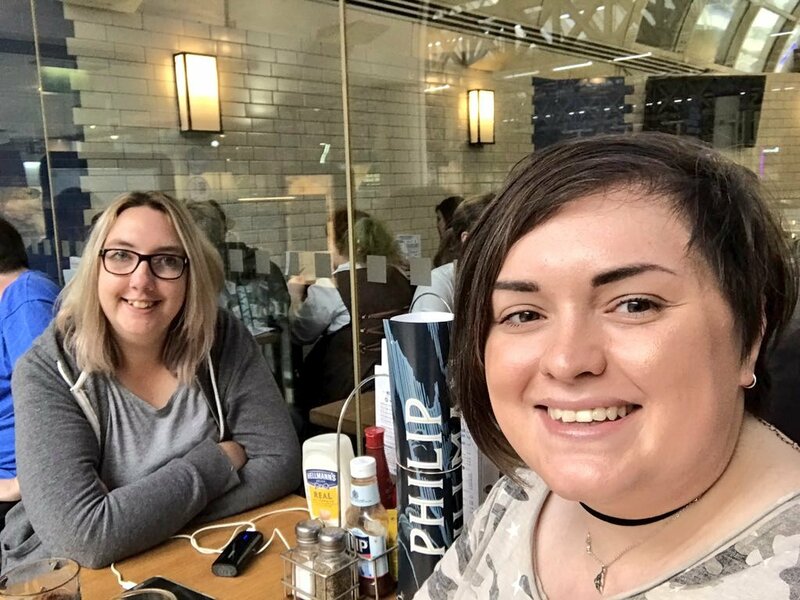 If you aren’t sure as to what YALC is, earlier this year I discussed the books that I wished to read before the convention, and went through and explained what the convention is all about, how it came about, and who was attending this year – that post can be found here. Due to work commitments, I had to travel from Newcastle to London over night Saturday 29th July to attend the Young Adult Literature Convention, and good god, what a journey that was. I am so grateful to have had a travel buddy in the form of Rebecca from This Booky Place – the journey was definitely made easier with by having her around. Honestly, I was incredibly worried that I would be too tired to really enjoy YALC, and that I wouldn’t be able to do everything that I wanted to do, but I feel as if I did well in almost everything that I wanted. 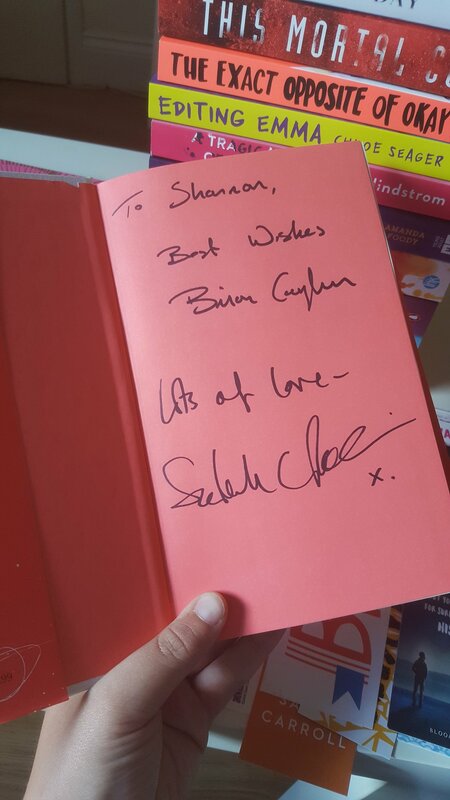 I attended signings for some of my favourite authours – Sarah Crossan & Brian Conaghan, Sara Barnard and Patrick Ness – which was all very exciting, however I felt as if a hardly spoke to the authors during the signing because I was so nervous. I think I only managed to whisper a few words to both Sarah Crossan and Sara Barnard. But I did manage to talk to Brian Conaghan about the awkward spelling of my name – so thats something. But I have already made myself a promise to be less of an awkward little mouse next year. As well as the signings, I also attended several panels and talks throughout the day. Including Writing and Social Change, chaired by Non Pratt, Sarah Crossan and Brian Conaghan, chaired by Phill Earle, Life Advice (which was hilarious, and brilliant) chaired by Chelsey Pippin and Patrick Ness, chaired by Juno Dawson. Now, anyone who attended Patrick Ness’ panel is most likely to agree, that paring Ness and Dawson together was a bloody brilliant idea – and for me, this panel was the highlight of my weekend. It was something I needed, without knowing I really needed it? So yes, I am so glad that I could attend Sunday for that. I promised myself that I would be sensible when it came to buying books, and picking up arcs – I mean, I really did not feel like lugging a hideous number of books over 200 miles. But, I still came home with 12 books – and that was after tragically loosing a book somewhere between London Victoria and Newcastle. But thats a whole different post. 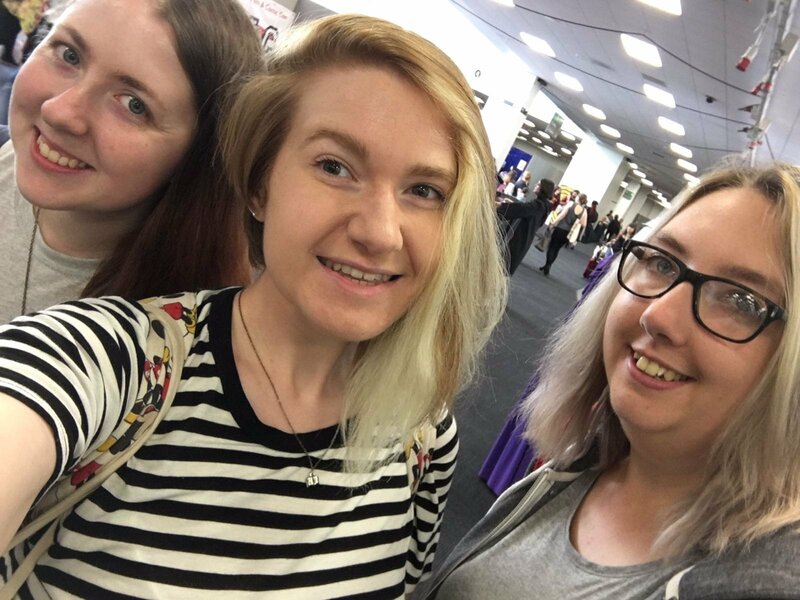 However, throughout all of the madness that was my first YALC experience I got to hang out with some delightful bookish friends, talk about books, live books and breathe them, and it was fantastic. I am so excited to book my ticket for next year, and this time get to spend the whole weekend with my friends, living, breathing and loving books.